The Katsias Company - 8214 Hampton Blvd. 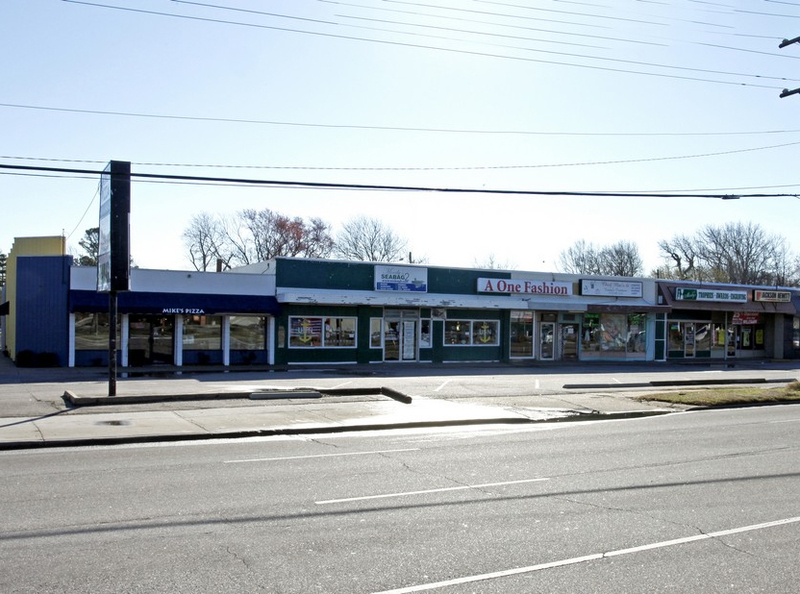 This prime location on Hampton Blvd had a daytime population of 53,167 in a 5-mile radius. This property is in walking distance to restaurants and retail spaces. This 18,419 SF strip center is on a site of .37 AC zoned C-2, and there is monument signage available.